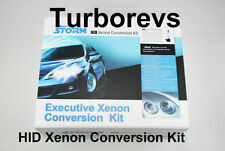 New Turborevs AC Canbus H7 HID Xenon Conversion kit fits CITROEN C3 (02-08), C4 (04-09). Our HID conversion systems are suitable for use on dipped or high beam applications. 300% brighter than the average equivalent 60 watt halogen lighting. 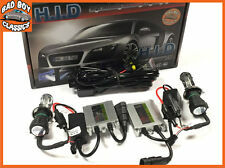 This is a Complete H4 35wHID XENON conversion kit to fit variousCitroen models stated above. 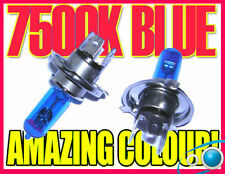 FITS ALL CARS WITH H4 HALOGEN BULBS. 2x 35W H4 Bulbs (Xenon Gas Filled). 6000K Colour Temp. Bi Xenon- Upgrades BothHigh/Low Beam. 90054496 LED HEADLAMP CITROEN DS3 < span class = notranslate ' > 1.2 B 5 m 81KW (2015) PARTS USED. MPN 90054496. Year: 2015. Being the parts used may have slight signs of wear and tear. Power: benzina. Year: 2010. Power: Diesel. PHONE 0429 88 88 32. 90035944 HEADLAMP XENON CITROEN DS3 < span class = notranslate ' > 1.2 B 5 m 81KW (2015) PARTS USED. MPN 90035944. Year: 2015. Being the parts used may have slight signs of wear and tear. Power: benzina. 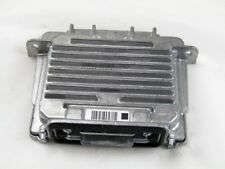 6G89034934 HEADLAMP XENON CITROEN C5 < span class = notranslate ' > 2.2 SW 150KW 5drs D AUT (2012) PARTS USED. MPN 6G89034934. Category veiocolo: SW STATION WAGON. IVA e CF 01468120298. Year: 2012. Engine code (located at point P5 of the booklet): UHZ. Being the parts used may have slight signs of wear and tear.